Ooh, the lure of a piece of chocolate or a cookie. Or maybe you’re more the salty type, wishing for chips or popcorn. For me is more the entire Peanut Butter Jar or a huge GELATO…mmm!!! There are so many things we crave and such an overabundance of food and ease in obtaining said foods, that cravings often become snacks. 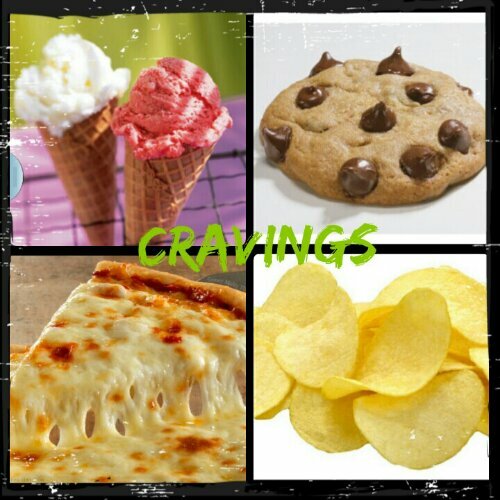 When it is a craving you haven’t done anything about it… so what can you do to ward off the cravings and not give in? Step outside. Whether its cold, hot, windy, or raining, fresh air will wake you up. If you have 10 to 30 minutes, go for a walk. Bundle up if necessary but feel your body move. GO WORKOUT!!! More likely than not you’ll forget your craving when you get back. Sit down and take a few breaths. Or maybe stand. But whatever you do, closer your eyes and put a NAME to the feeling you’re experiencing. Unless the feeling is HUNGER, stay out of the kitchen and GO WORKOUT!!! DO something you love. Or REWARD yourself for the work you do. Take a warm bath, go to a ZUMBA in Smyrna with Vicky class, call a friend. Make a cup of tea and GO WORKOUT with Vicky Garcia!!! Journal. The best thing I’ve found to ward off the sad munchies, is to put my sadness on paper and then see what really might help me work through my feelings or I just GO WORKOUT!!! For more Nutritional Tips Call me at 678-328-7662!